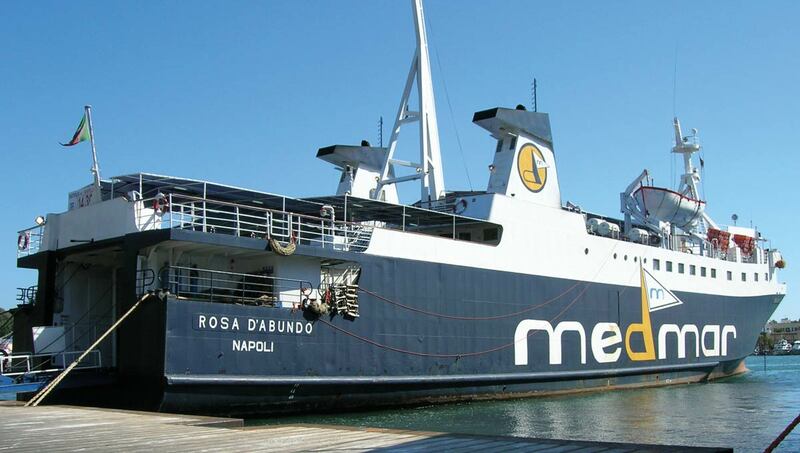 If you are leaving from Naples’ harbor take the motorway to Caserta Sud, drive on to Naples, take NAPOLI CENTRO- PORTO exit. Follow the signs for porto molo Calata di Massa, ferry embankment. If you are leaving from Pozzuoli’s harbor take the motorway to Caserta Sud, drive on to Naples’ bypass towards Pozzuoli, take exit 12 - Via Campana. Follow the signs for Porto di Pozzuoli. 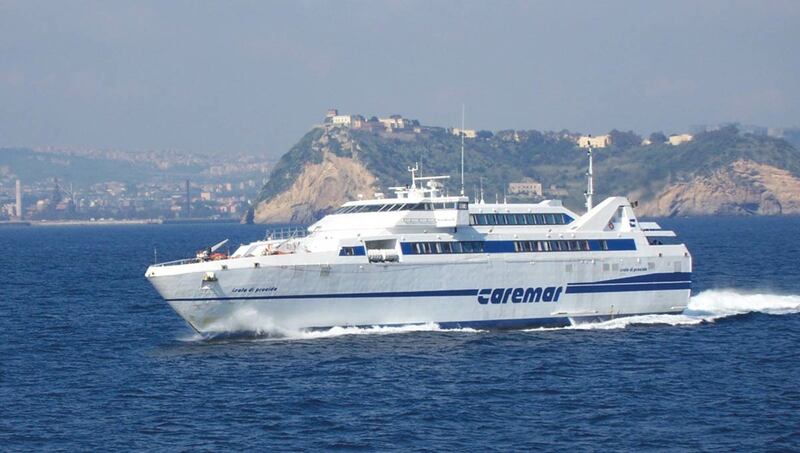 The ferry companies Medmar Navi (www.medmargroup.com) and Caremar (www.caremar.it) link Naples to Ischia. Buy your ticket online to avoid long lines at the ticket counter and fully-booked ferries.